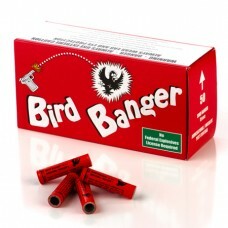 Wildlife experts agree, pyrotechnics are the most effective bird and wildlife dispersal tools available. 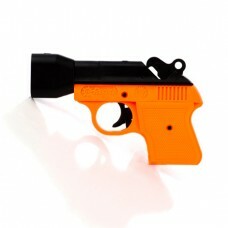 The first line of defense in any bird and wildlife control program, pyrotechnics have long been regarded as the tool of choice by wildlife professionals for harmless, effective dispersal of birds and wildlife pests. 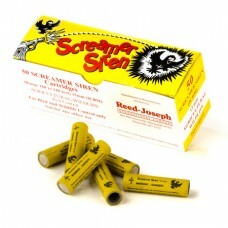 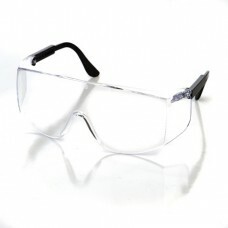 The Scare-Away line offers top quality products, and low prices, supported by Reed-Joseph’s exceptional customer service. 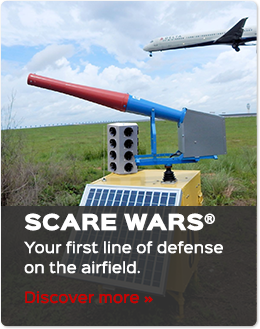 Start your bird and wildlife control program today – with Scare-Away pyrotechnics as the foundation! 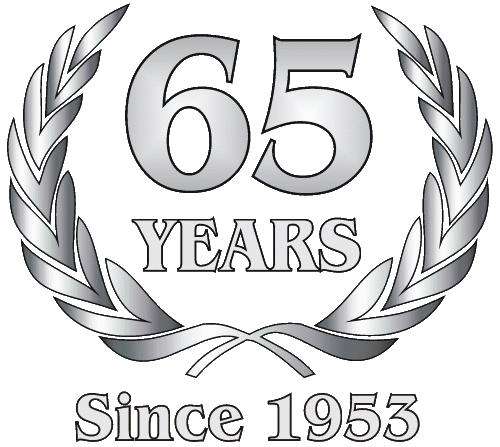 Our pyrotechnic products are solely for agricultural/bird and wildlife control. 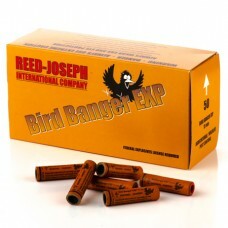 A Federal Explosives Permit is required to purchase our Bird Banger EXP, ShellCracker, and CAPA cartridges. 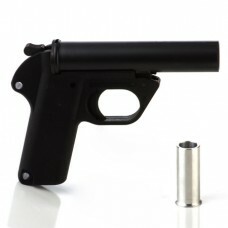 Information about the ATF Explosive Permit can be found on our ATF Support page. 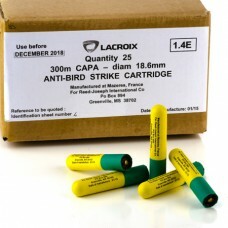 A Wildlife Control Statement is required to purchase our Bird Banger and Screamer Siren cartridges, which are exempt from ATF licensing requirements. 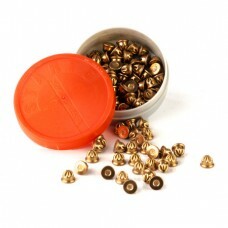 If you purchase Bird Banger or Screamer Siren cartridges, you will be prompted to complete a Wildlife Control Statement either upon opening an online account or upon making a purchase as a visitor. 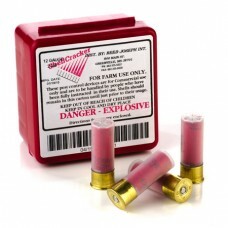 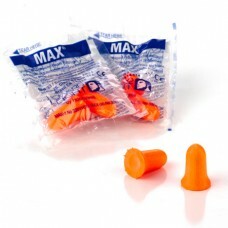 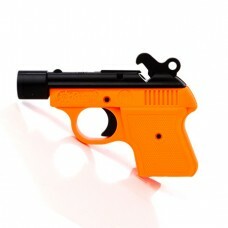 Bird Banger and Screamer Siren cartridges do not require an ATF Permit.